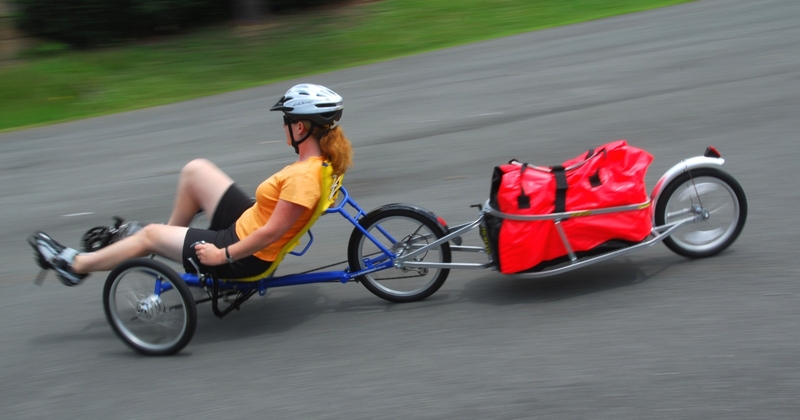 My wife’s business Speed Pedal sells recumbent trikes, folding bikes and bike trailers. Through her work, she often gets to meet people who collect unusual pedal-powered machines. So there’s the man with something like 100 bikes – everything from historic to current, from tandem to single to well… you name it! And another bloke who rides just weird looking machines. Complete with his long flowing beard, on the road he looks an amazing eccentric. I always figured that was all a bit bizarre, but I now think I am heading in the same direction. You see, I’ve recently bought two new bikes. And both of them are pretty strange. However, the difference that I have to a collector is that I am buying them only to use, and if I don’t like the machine, I’ll sell it. To people reared on the traditional diamond framed bike, the fact that other bike designs even exist is a source of surprise. I have previously covered (both in this blog and AutoSpeed) the design and development of my favourite pedal-powered machine – a full suspension recumbent trike. However, while I love the machine, it has a major disadvantage – it is large and unwieldy to send to distant places. A bit over a year ago I wrote a story that decried the direction new cars were taking. On important aspects like vision, weight, ride quality and real road handling (the ‘real’ takes into account the width of the car), many new cars are abysmal. 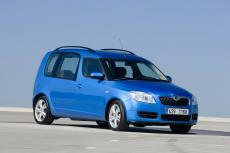 However, in safety, performance and emissions, new cars are undeniably excellent. But of course the point is that there’s nothing to stop new cars being safe, performing well and having good fuel economy – and having good vision, ride quality and doing it all at a lower weight. In the list of deficiencies I should also have mentioned load space and flexibility – there’s been little change for decades. In fact, considering the external dimensions, whenever I get into a big four-wheel drive wagon like (say) a Pajero, I am astonished at how little interior space there actually is. Unusually, in this blog I want to refer you all to the AutoSpeed article that was published today. As I have written above, I think it’s probably the most important article that we’ll publish this year. 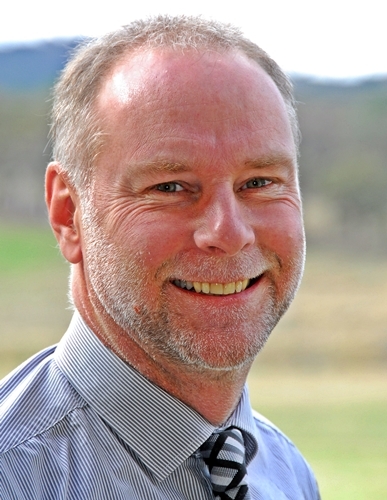 In short, the article is based on a paper written by Dr Andrew Simpson when he was working for the Sustainable Energy Group at the University of Queensland. His paper looks at a huge number of alternative fuels and drivelines, concluding which are the best from both energy efficiency and greenhouse gas emissions perspectives. Andrew has given us permission to use major excerpts of the paper, and in fact went through it again to ensure that his conclusions are current. The full paper can be downloaded from the link at the end of the article. His is a detailed ‘well-to-wheel’ study, where the environmental costs of producing the fuel and the efficiency of the cars using them are evaluated. Even better, they’re all benchmarked against a real car, the Holden Commodore. Even better again, the alternative fuelled cars are modelled to have the same range and performance as the Commodore. The idea that some bridges collapse is fascinating: when I cross the largest bridges in Australia – Sydney’s wonderful and famous Harbour Bridge, the Gateway Bridge in Brisbane, Melbourne’s Westgate Bridge and the Tasman Bridge in Hobart – I can only rarely suppress a primeval shudder. Why? Because I am always waiting for the damn thing to fall down. 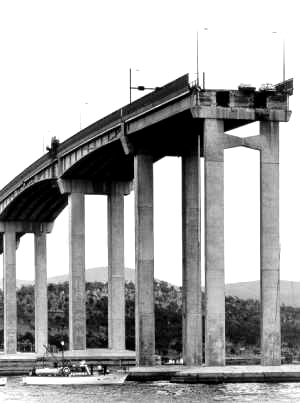 And after all, three spans of the Tasman bridge collapsed in 1975 when the bulk ore ship MV Lake Illawarra struck two pylons. Five occupants of cars crossing the bridge were killed, and the ship – with massive sections of concrete lying across her – sank, killing all seven crewmembers. And, while it was being built, a 135-metre section of the Westgate bridge – the bit weighing 2000 tonnes – fell to the ground, killing 35 of the workmen involved in its construction. Then there’s the Bold Street bridge in Granville, Sydney, which collapsed after being impacted by a derailed train passing beneath. 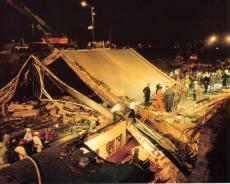 Eighty-three people died when the four-lane concrete bridge – weighing 570 tonnes – fell on the railway carriages. So perhaps it’s not so odd that I don’t have quite the implicit faith in bridges that others seem to have. The Australian bridges didn’t fall down because of inadequate design (perhaps the Westgate disaster excepted) or maintenance. Nope it took ships or trains running into bridge supports to cause the collapse of magnificent, finished structures. While car modifiers talk endlessly about exhaust systems, there is surprisingly little hard information about the design of exhausts, especially mufflers. That’s why I was particularly interested to come across the text that follows, contained in – of all things – a book on corrosion of cars, published exactly 50 years ago. The chapter, by H. Silman of Electro-Chemical Engineering, is a great summary of exhaust muffler design. (3) the tail pipe, which leads the gases to the rear, the side, or more rarely to the top of the vehicle. Sometimes twin parallel exhaust systems are used, especially with multi-cylinder engines, whilst it is also becoming increasingly common for two silencers in series to be fitted, the second and shorter unit being located immediately before the final outlet. The exhaust gases leave the cylinders of an automobile engine at a pressure of around 60-80 lb. per sq. in. and with a velocity of up to 150 ft. per sec. This results in a considerable volume of noise, which must be reduced sufficiently to make the vehicle inoffensive to the driver and passengers, and to the public at large. This legal requirement is achieved by allowing the gases to expand into a silencer chamber, where the intermittent and violent discharges of gas are broken up and emerge from the tail pipe as a continuous and relatively uninterrupted stream. There are various designs of silencer, but they usually contain a number of baffles carefully designed to avoid excessive back pressure, which might result in a loss of power and overheating of the engine. There is always some loss of power resulting from the use of a silencer, but this need not exceed about 3% with a well-designed unit.